Donna McAleer’s recent guest editorial is confusing and misleading. First off, how can she say that she and others disagree with the SkiLink positives when numerous studies demonstrate that it will reduce vehicle traffic and carbon emissions in the Cottonwood Canyons, that it will generate new jobs, and that it will have a positive impact on the local economy? Further, pure logic would indicate that if built, it will be an enhancement to the skier experience and that it would be a differentiator in being competitive in the industry. 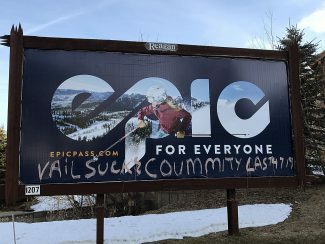 Let’s not forget that Canyons Resort in the late 1990s was a small resort with well less than one hundred thousand skier visits. Look at it today. It’s ranked in the Top 10 nationally and hosts hundreds of thousands of skiers per season. 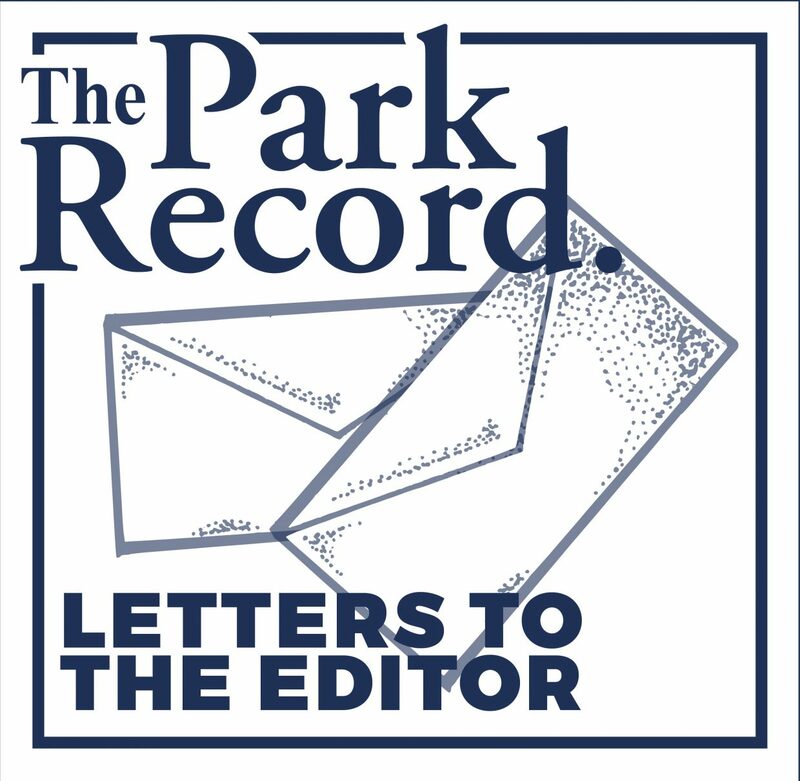 It’s helped fuel the economic growth of Park City and Summit County. What made that growth occur were creative minds coming together to plan a great resort and the investment of over 100 million dollars in its infrastructure since late 1998. McAleer makes it seem that, because it will be only be a seasonal "bump," it will do nothing to help our economy long term. Park City is "seasonal" and those "bumps" are critical to our local economy, short term and long term. As for the 11-minute ride it will take, that’s actually fairly normal for these types of lifts, and the skiers coming from Solitude to Canyons, or vice-versa, rather than driving up to one hour by car/SUV, won’t mind the length of time and will be enjoying the beautiful vistas. As for the resorts pricing themselves out of business, I can remember when I thought crossing the $50 lift ticket mark would kill the industry. It has not and we are now over $100 in some places. Skier visits in the U.S. remain stable with up and down spikes typically based on weather, not cost. Resorts need to be competitive and they do so by investing in infrastructure and real estate developments. SkiLink does not set any "dangerous" precedents, as she states. All future projects involving the sale or leasing of state and/or federal lands will be analyzed on a case-by-case basis and will have to go through rigorous, already-in-place, local jurisdictional approvals, just as SkiLink will if the sale is approved in Washington. Also, I never really saw or got her point about "the one thing it (being SkiLink) is." So, let me try to answer what I believe SkiLink is. It is one of many transportation solutions to growing problems in the Wasatch Front and Back, as well an economic stimulus to our local economy that will put Utah on the world map as a destination to come ski and/or to enjoy the pristine and popular recreational land in the Wasatch Mountains. Kamas resident Tom Richardson is the founder of Ski Our Canyons Responsibly.